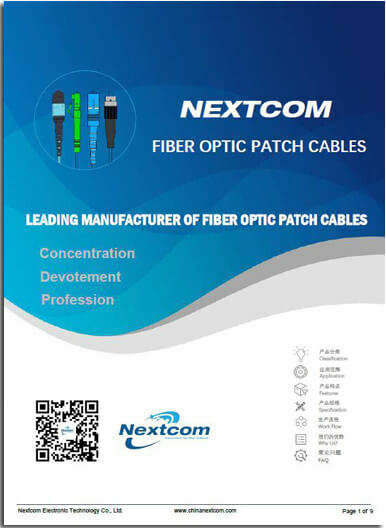 Nextcom Electronic Technology Co., Ltd. is a professional, reliable and one of the fastest growing fiber optic patch cables manufacturer and accessories supplier in China! With an extreme focus on using technology to better reach and service our customers, and to streamline processes, we have quickly become one of the most efficient companies in our industry. Quality is our first priority. 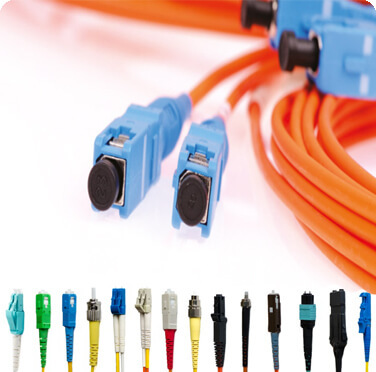 Our fiber optic patch cable are RoHs,CE,FCC,ISO certified. The cooperation with Nextcom will be an enjoyable experience. We insist on doing everything seriously and continuously improve our team services capabilities to satisfy clients’ requirement. Once you select, we hope to be your partner forever. Our engineering team are all in senior business backbone and with years of industry experience. They can develop the cables as your request. 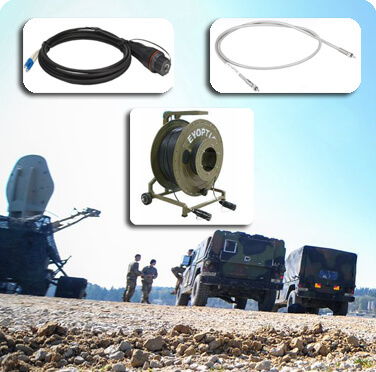 We have offered OEM&ODM servce to many worldwide customers. 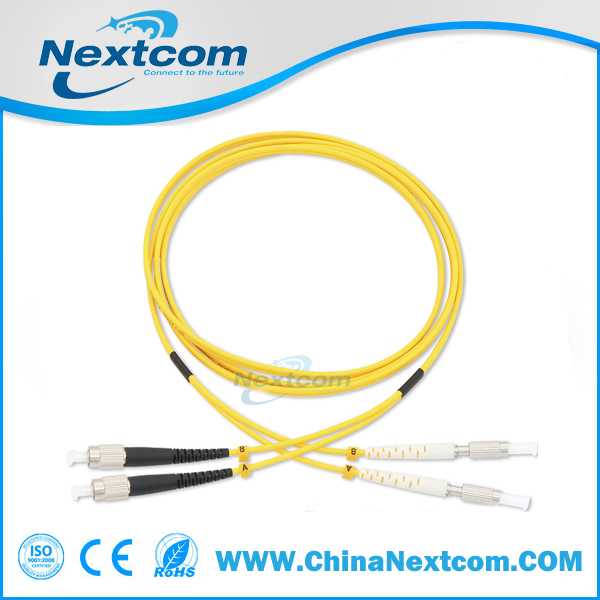 We have regular inventories of common fiber cables to ensure one piece of fiber optic patch cable also can be produced. We have a wide stock of fiber optic raw cables. The delivery time can be in 5 days for stock goods and 15-30 days for custom-made goods. 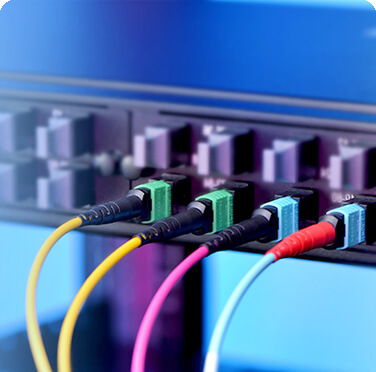 What’s the difference of Flat, PC, UPC and APC fibre connectors Polish Type?